Furniture Roundup for the August 16 Antiques Roadshow event in Charleston is going on now. Submit your photos by April 7. Antiques Roadshow is seeking large pieces of furniture located within a 50-mile radius of Charleston, W.Va., to be included in the August 16 event at the Charleston Civic Center. If your furniture is selected you’ll get two tickets to the show, and the Antiques Roadshow team will make arrangements to transport the furniture to the event and back at no cost to you! The owner of the furniture must attend the event. 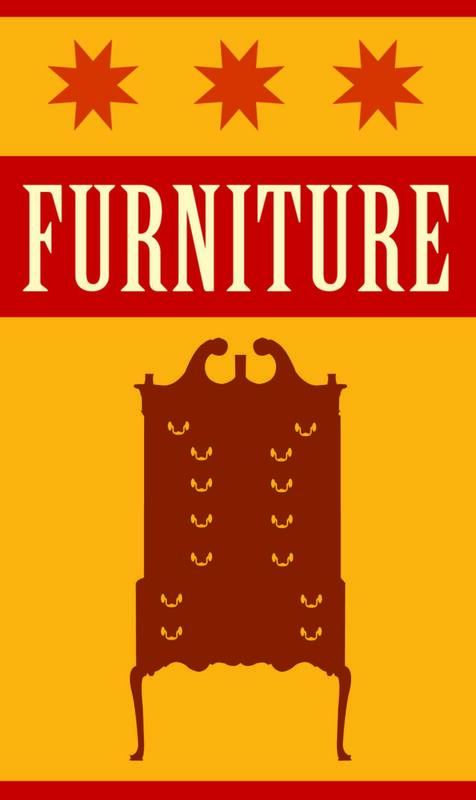 Click here for complete furniture submission rules. Remember, you also have until April 7 to apply for event tickets. You can apply for tickets to the Charleston event and view complete application rules by visiting pbs.org/antiques. Only one application per household. No purchase is necessary. Ticket recipients are selected by random drawing. Tickets will not be available at the door. Each ticket holder may bring two objects for appraisal. The deadline for online ticket applications is 11:59 p.m. PT, Monday, April 7, 2014.